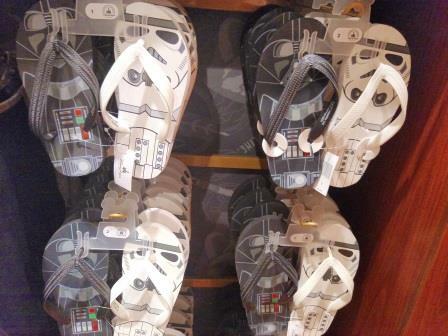 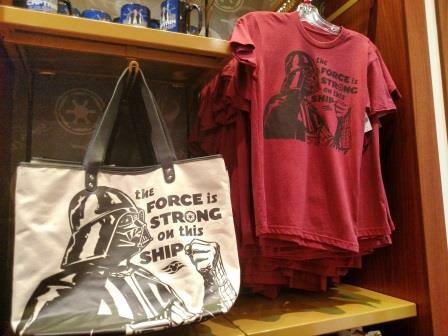 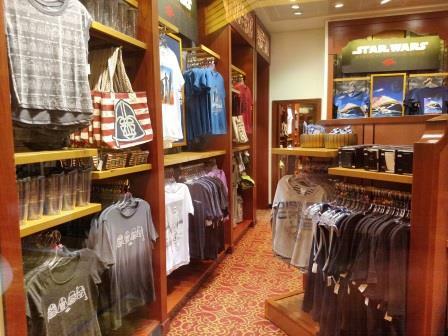 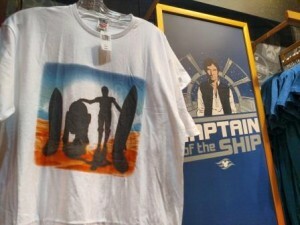 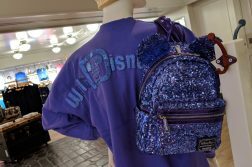 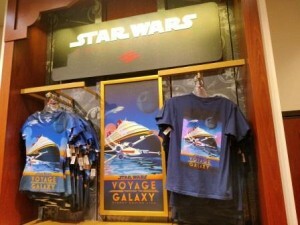 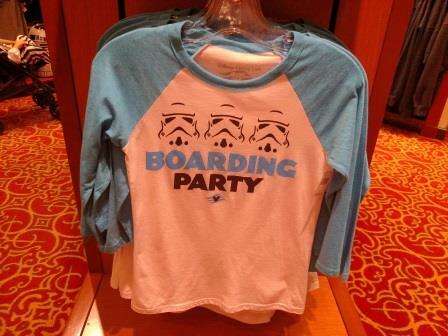 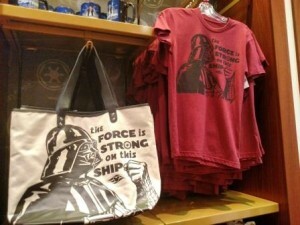 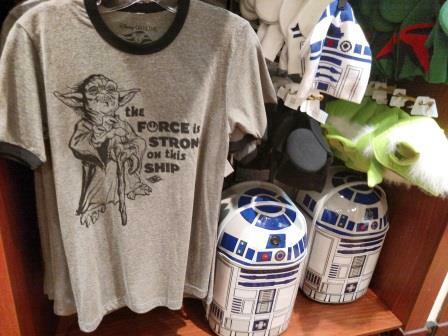 The special Star Wars Day At Sea sailings onboard the Disney Fantasy may still be a few weeks away, but the Disney Cruise / Star Wars themed merchandise is ready for purchase onboard the ships. 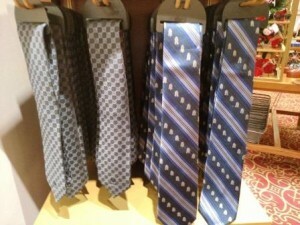 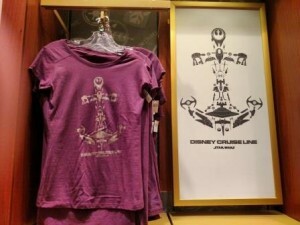 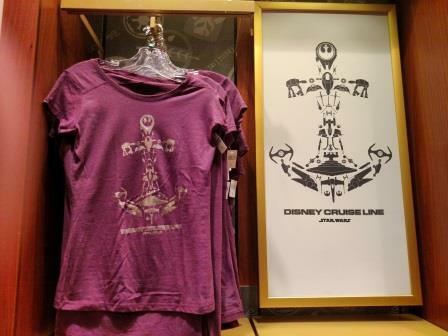 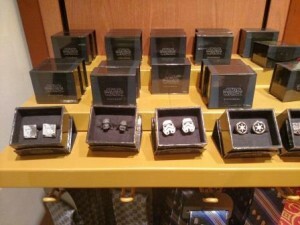 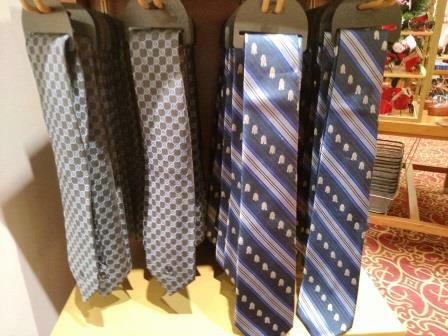 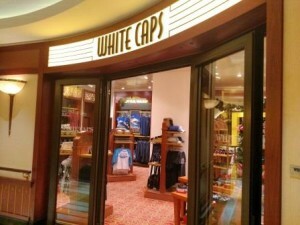 Here are a few pics of some of the options you can buy onboard the Disney Dream today! 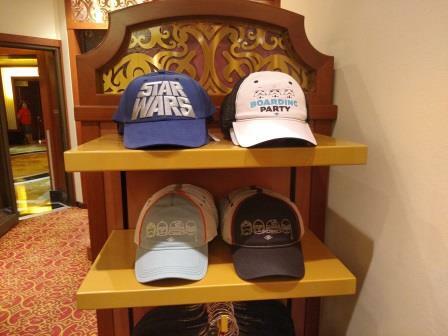 Star Wars Day at Sea is exclusive to the Disney Fantasy on select Western Caribbean sailings, January through April in 2016. 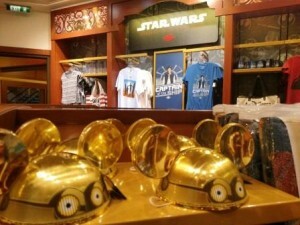 Visit Mouse Fan Travel for more info on sailings and to get a no-obligation quote!